"Get a great deal on car hire in Argentina with Rhino and explore this beautiful country in style." *daily rates in Argentina based on a 1 day rental (24hr period) and for guidance purposes only. Compare car hire in Argentina with Rhino today to get the best price online. We search from over 550 car rental suppliers worldwide to find you the cheapest car hire rates. Save time searching other car hire websites and let us do the hard work for you, whether you are looking to rent a car in Argentina for a day or a month we will find you the best deal from all leading suppliers such as Avis and Hertz or smaller local companies throughout Argentina. Our top locations in Argentina are car hire Buenos Aires airport and car hire Mendoza and both get booked quickly, we recommend you book early to get the best price and widest choice on your next rental. 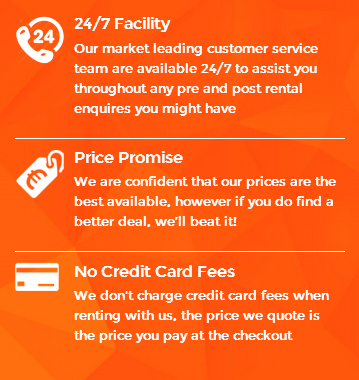 With prices starting from just £16 per day, get a quote with Rhino and see why we were voted No.1 Car Hire Website 2010 in London! Book today with Rhino for the best rates on car hire in Argentina and join the thousands of happy customers who have booked with the Best on the Road 2018 as voted by Industry Experts! Argentina Car Hire - Did You Know? Argentina is the second largest country in South America after Brazil. The official national sport of the country is called 'pato' and is a game played with a six-handle ball on horseback. However the most popular sport is football. 92% of the inhabitants of Argentina are Roman Catholic and the main language spoken is Spanish. A popular social dining experience in Argentina is called an asado, which is like a barbecue and normally consists of beef and a variety of other meats. Argentinians love their meat! The patron saint of Argentina is the Virgin of Lujan. 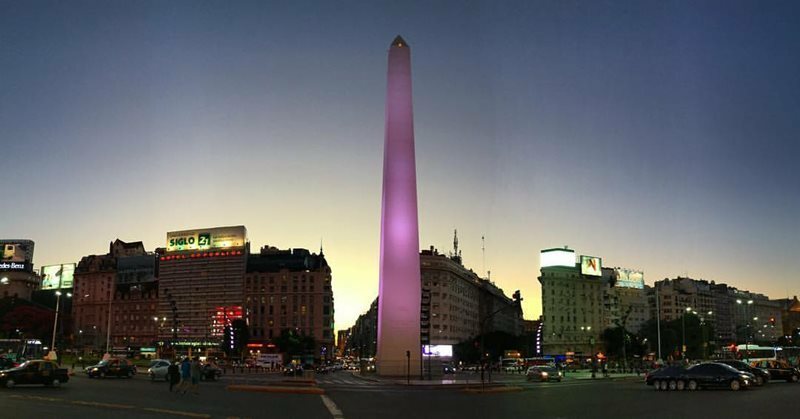 European influence is very strong and the capital city of Buenos Aires where one third of the population lives is like a European city. Most of the people are descended from European immigrants and there is a substantial British community in Buenos Aires, a legacy of the days when the British arrived to build the railways. 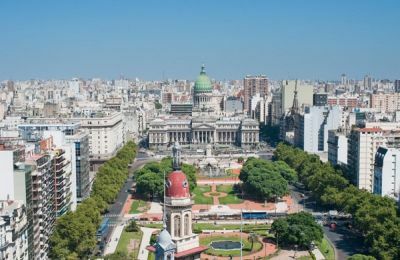 Argentina is the eighth largest country in the world (five times the size of France), has a population of almost 40 million and a capital which is one of the world's great cities. The Pampas are the home of Argentina's cowboy heroes, the Gauchos, who ride the plains on horses that never need to jump a fence. Here there are hardly any trees, only miles of grass punctuated by pylons and wind pumps for underground water. A few trees may shelter the villages of the Pampas, and eucalyptus often line the approaches to the cattle ranches where the gauchos live and work. The ranches are known for their great barbecues, where whole cows are roasted over open fires. The gauchos, mostly mestizos, wear dress which is romantic to foreigners; baggy knee-length trousers called bombachas, with a striped chiripa scarf wrapped around the waist and between the legs. Away from the Pampas are several other Argentina's with different lifestyles. The north west resembles the high Bolivian plateau or altiplano. The population here is still mostly Indian and mestizo, and the economy agricultural. The land is lush with subtropical vegetation and for this reason the area is known as the Garden of Argentina. 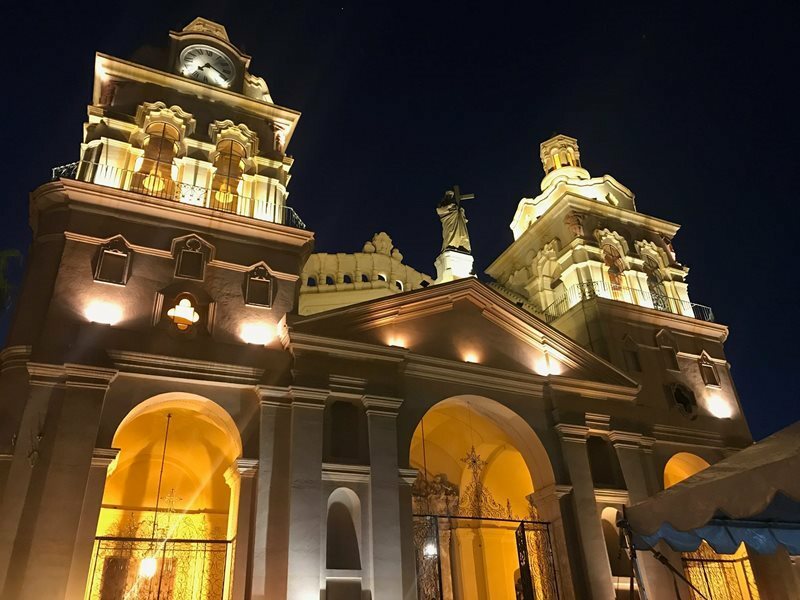 The colonial towns with their Spanish churches and cathedrals recall the days when this region thrived before the rise of Buenos Aires and the shift of activity southwards. The north east is cattle and cotton country, the GRAN CHACO plains. Further east, between the River Parana and the River Uruguay, is the region which grows bitter mate tea - the gauchos' favourite drink. And further east still, at the point where Argentina, Brazil and Paraguay meet lays one of South America's greatest natural wonders. In the middle of the jungle, where the orange-red earth seems rusted by spray, the Iguaca Falls thunder 64m (210ft) over a giant horseshoe 4km (2.5miles) wide - a wall of water, higher than Niagara and several times as wide. 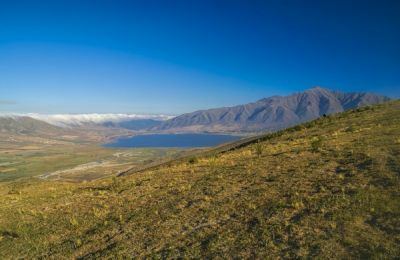 Lying in the foothills of the Andes in the west is the wine-growing region around Mendoza. 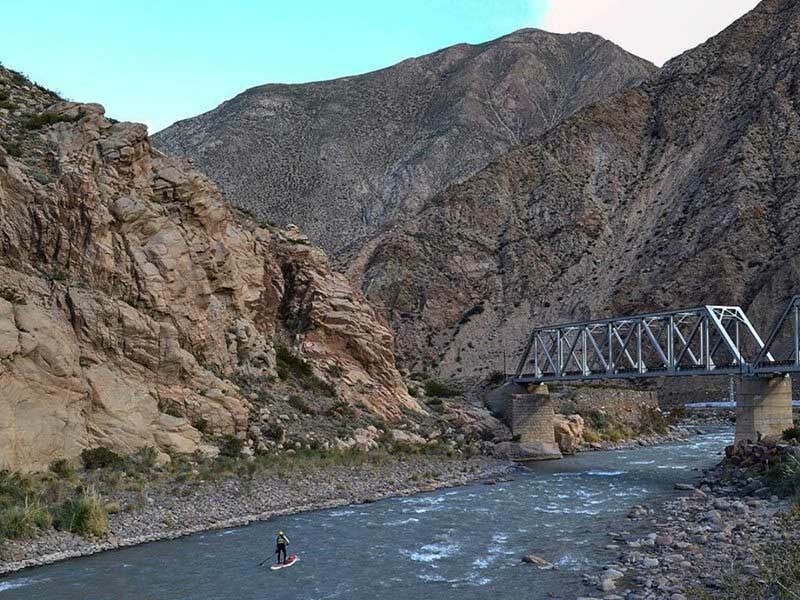 This fertile area, watered by the Mendoza River, is known as the Garden of the Andes. Not only are fine wines produced here, but there are extensive market gardens, as well as some 5 million olive trees. 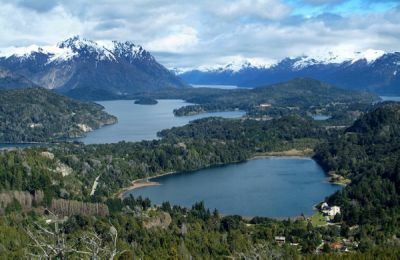 A three day train journey south west of Buenos Aires, the region around Bariloche rivals Switzerland with the grandeur of its blue lakes and snow-capped Andes, its waterfalls, glaciers and forests attract winter sports enthusiasts. Utilising car hire Bariloche is easily accessible from the airport. 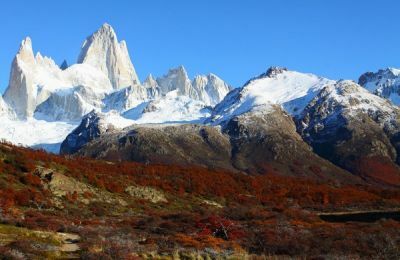 Whether visiting the bustling capital of Buenos Aires or planning a ski trip in the mountains near Bariloche, Rhino have the right rental car in Argentina to suit your needs. Simply complete the secure booking form above with your requirements and we will search the market for the best prices from luxury cars to economy car hire in Argentina. If heading to the Patagonia in the south or planning on exploring the Andes, we have 4x4 vehicles available including the Toyota Rav 4. 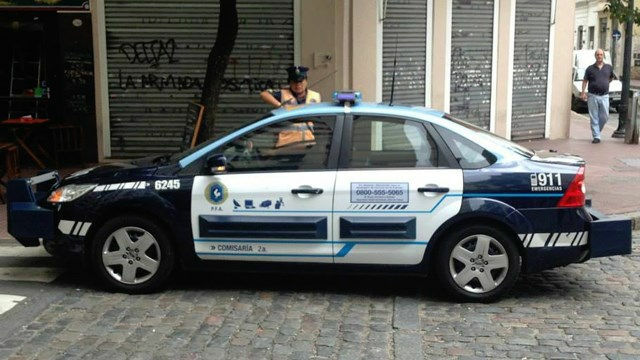 If sticking within the cities, smaller cars are recommended to negotiate the hectic traffic in this Spanish speaking country. We have a wide range of economy and compact hire cars available from all leading suppliers in Argentina from the Hyundai Getz or Ford Focus and for those wanting a little comfort we have the Toyota Avensis. For groups and larger families we have 6,7 and 8 seat cars available including the Peugeot 807.